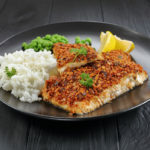 Many healthy eaters try to cook fresh fish a few times per week—it’s high in protein and essential vitamins and minerals. 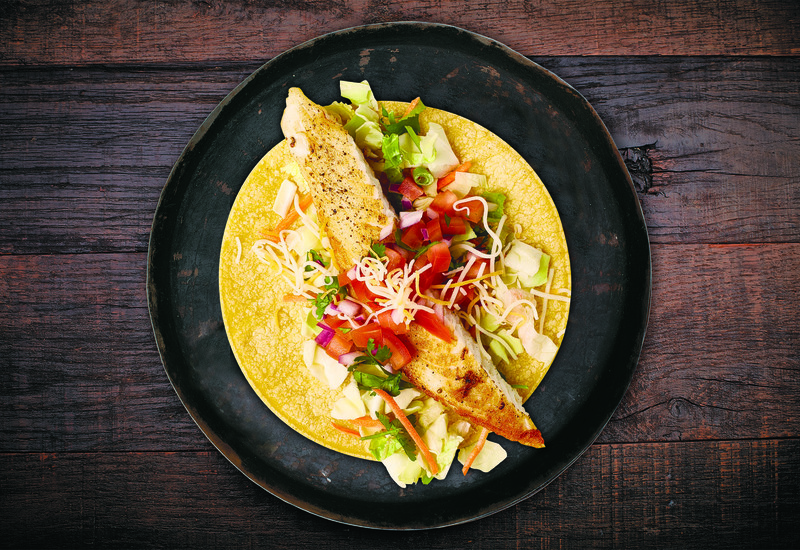 But it can sometimes be challenging to incorporate fresh fish into our diets. 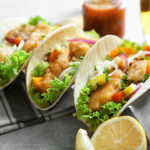 For those with busy schedules or smaller budgets, frozen fish can be a much more convenient option. It lasts longer, it’s easy to cook and it often costs less. 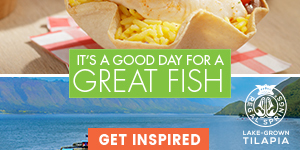 It’s also easy to source at your local grocery store and tastes as good as the fresh fish you’d find at the market. 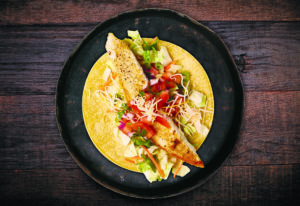 And despite what you may think, you don’t have to sacrifice nutrition—like Regal Springs Tilapia, many fish are flash frozen to ensure they’re just as healthy as the catch of the day. That said, it’s still important to arm yourself with as much knowledge about fresh and frozen fish as possible—and the best way to do so is by speaking with your grocer. 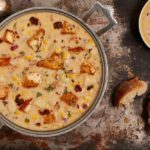 These questions will ensure you walk away from the store with a tasty centerpiece for you next meal. 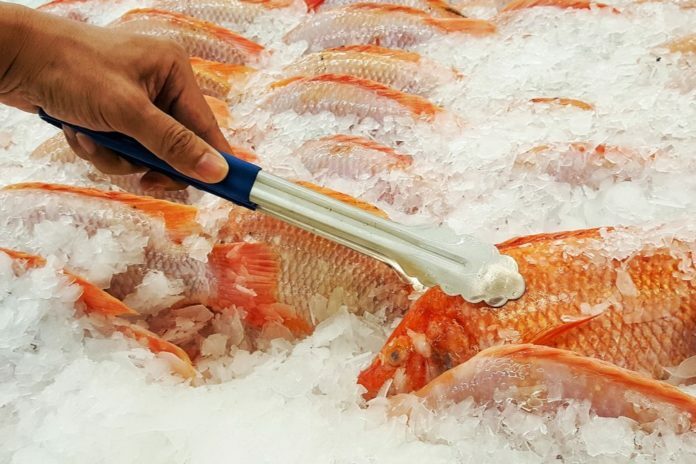 Fresh and frozen fish are more similar than you may think. In fact, your local supermarket isn’t even allowed to sell fish that hasn’t been previously frozen—to ensure all parasites are killed, fresh-caught fish must be frozen below -4˚F (-20˚C) for seven days before it ends up on grocery store shelves. As for the health side of things, according to the United States Department of Agriculture’s (USDA) Food Safety and Inspection service, there are almost no nutritional differences between the two. Does Frozen Fish Taste as Good? All signs point to yes! 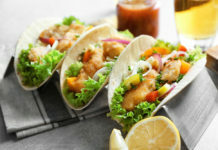 Research indicates that the quality and taste of frozen fish is just as good as its fresh counterpart. The trick lies in the defrosting process. When this is done correctly, texture won’t be affected. 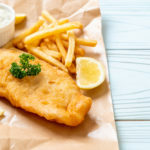 What’s the Best Way to Thaw Frozen Fish? 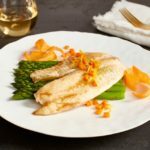 You’re free to choose whichever option best suits your schedule, but you should always double-check with your grocer—they may have specific recommendations for the particular fillets you’re purchasing. 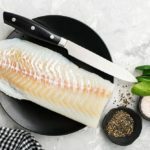 Can I Refreeze Thawed Fish? In most cases, the answer is yes. If you purchase previously frozen fish that has been thawed in a refrigerator, you’re more than welcome to refreeze it—but only if it’s been properly handled! Your grocer should be able to provide some details about this. 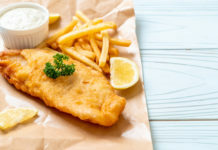 If, for example, the fish has been left at room temperature for more than two hours, it’s better to cook it right away. Can I Prepare It Right From Frozen? Yes, but there are some cooking methods that work better than others. 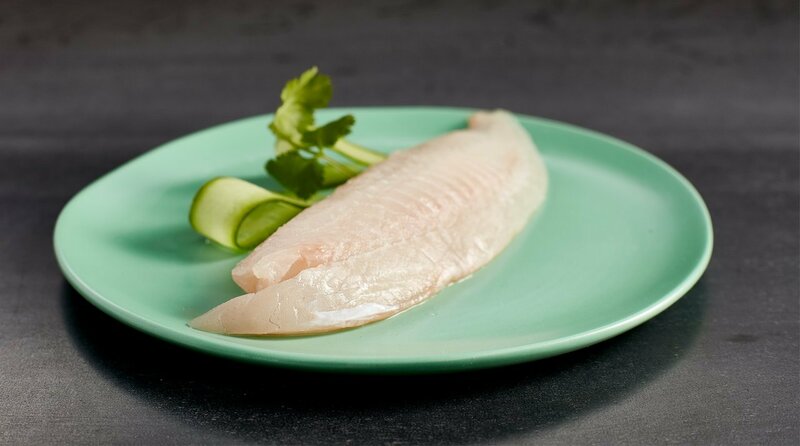 With white fish, like Tilapia, it’s best to use a gentle cooking method such steaming, poaching or roasting. Where was the fish sourced? It’s important to know where your fish comes from. The United States, Canada and Honduras are reliable choices, but locations such as China, Thailand and Vietnam have different standards. Who is the supplier? 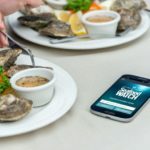 Similar to the point above, you’ll want to feel confident your store’s seafood provider has a good reputation for responsible management practices. Is the fish wild or farmed? Many wild species are at risk of being overfished, including Atlantic halibut, certain types of cod and haddock, and bluefin tuna. Avoiding these types will help you to promote sustainability. What’s in season? Many fish are available year-round, but there are peak seasons for certain species. 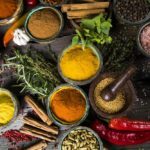 Asking what’s in season will guarantee that you get the best of the best—and give you the opportunity to try something new. What’s on special? Stores will sometimes offer deals on supplies that are nearing the end of its best-by cycle (to be cooked the same night). This is a great opportunity to sample high-price fish that would otherwise be outside your budget—or just snag a great deal. 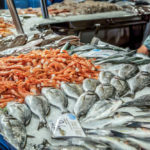 By asking these questions at the supermarket, you can have an engaging conversation with your local fish supplier and learn a little something about the delicious food you cook for your family. Your grocer will be more than happy to share his or her knowledge and you’ll walk away feeling like you have all the knowledge you need about fish, fresh or frozen. Want to know more? 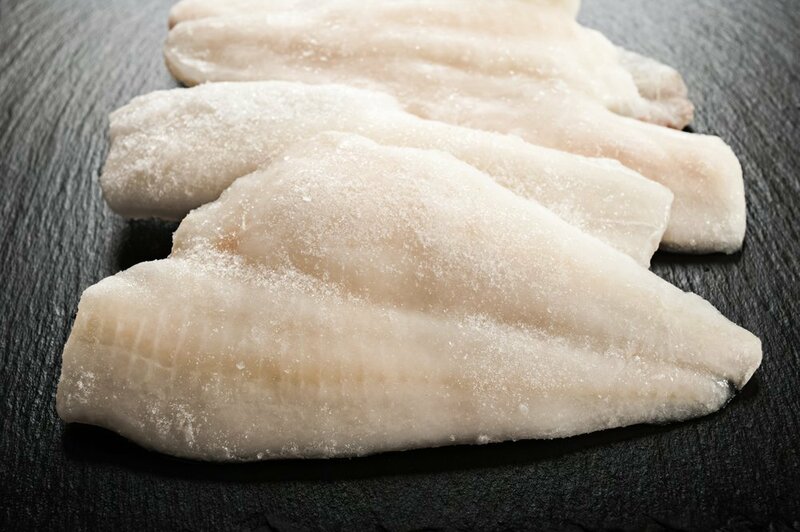 Check out these common myths about frozen fish. Want to read more stories like this? Sign up to our newsletter and have new stories sent to your inbox every month. Next articleThe A to Z of Vitamins: Are You Getting Enough of Each?